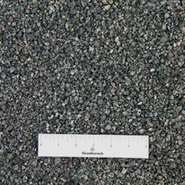 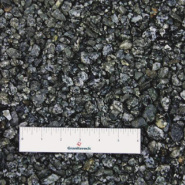 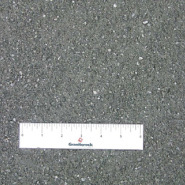 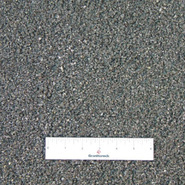 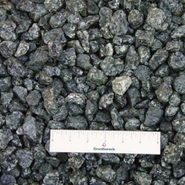 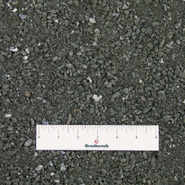 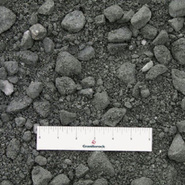 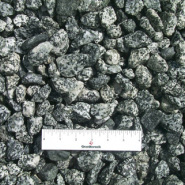 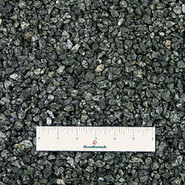 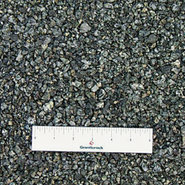 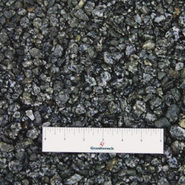 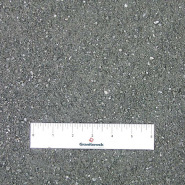 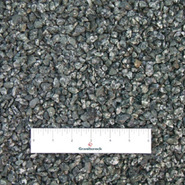 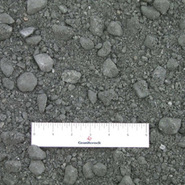 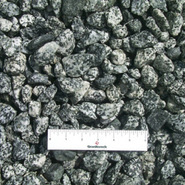 A coarse grained and generally igneous rock of even texture and light color, composed chiefly of quartz and feldspars. 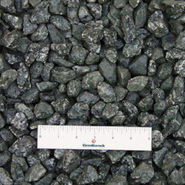 It usually contains small quantities of mica or hornblende, and sometimes minor accessory minerals. 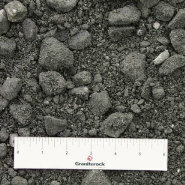 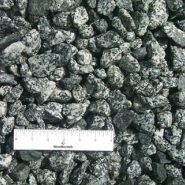 Depending on the feldspar present, granite may be pink, dark gray, or light gray. 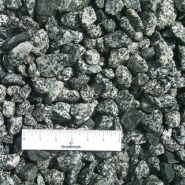 It is commonly believed to have solidified from molten rock (called magma) under pressure. 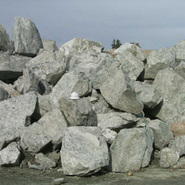 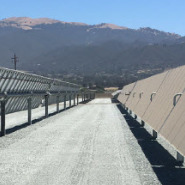 However, some granite has no contact with surrounding wall rock, so it must have gradually degraded into metamorphic rock. 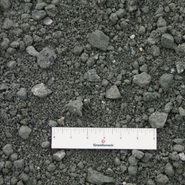 Others show relic features found in sediments. 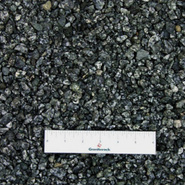 This evidence suggests that some granite is not igneous in origin, but metamorphic. 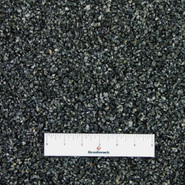 Some granite is the oldest known rock on earth. 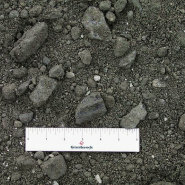 Crystallized at depth, granite masses are exposed at the earth’s surface by crustal movement or by the erosion of overlying rocks.